Nautilus is the default file browser for Gnome. Most of us are familiar with Nautilus and its features. But there are a number of small hacks and some third party improvements which are not so common. Here is a list of top 8 nautilus hacks and improvements you need to know. Screenshot will give you an idea. It is a simple yet very useful hack. Follow the steps. Select the Display tab. As you can see now, the first option is None. Change that to Size. Thats it. Also see our detailed post with screenshots on How to display size of files underneath them in Ubuntu/Gnome. Most of the advanced users must have already knew about it. 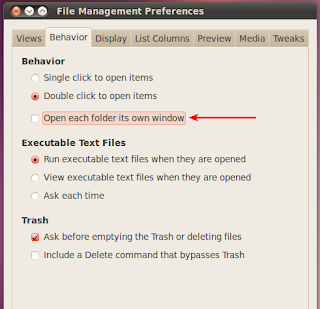 You can make any files hidden in Nautilus by adding a simple " . " (without the quotes) before the filename. In order to see the hidden files once again, hit CTRL+H. 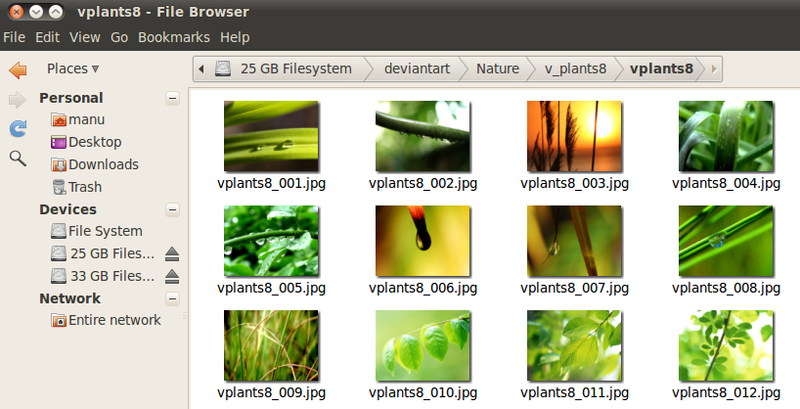 As shown in the screenshot above you can also hide/show hidden files by going to View - Show Hidden Files inside Nautilus. 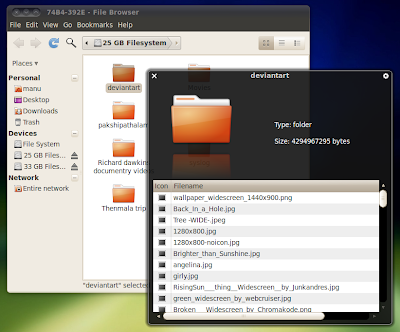 As described in the title, this is more of a Ubuntu specific tweak, although it should be the same across all the distributions that use Gnome and Nautilus. But I can't test this in other distributions any way. Hence the title. Right Click on the top left corner of your desktop(notice the small ubuntu icon) and select Edit Menus option. Select the System Tools menu from the left and tick the Configuration Editor. 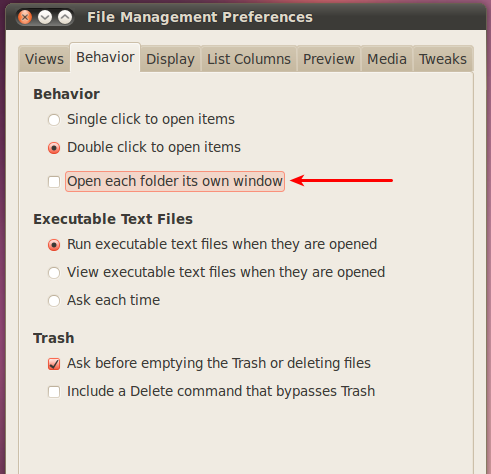 Now close the above window and then Goto Applications - System Tools - Configuration Editor in your Ubuntu desktop. Now select the apps dropdown menu on the left side. 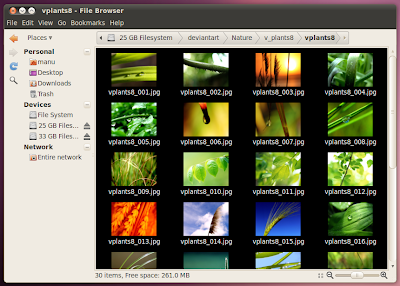 And goto apps - nautilus - desktop and tick the two options, computer_icon_visible and home_icon_visible ie. Done. Also take a look at our more detailed post with screenshots on Howto show Home/MyComputer Permanently in desktop. If you are an Ubuntu 10.04 'Lucid Lynx' user, you must have already noticed the annoying white border around thumbnails of pictures and videos. Here is how to get rid of them(brought to you by kylebaker). You need to download the image. 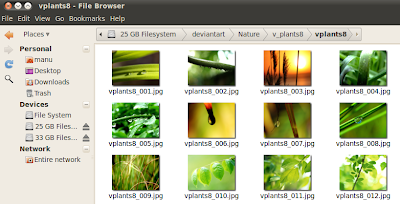 Do the following in terminal to download the image and also to replace it as the new thumbnail border. Now, if you don't like the hack and want to replace the original white border of the nautilus thumbnail, this is what you need to do. Done. Remember, 'nautilus -q' simply restarts nautilus. If somehow that doesn't work, use 'killall nautilus' instead. More screenshots and detailed review here. Adding black color to the nautilus as background may not be ideal, but you get the point. 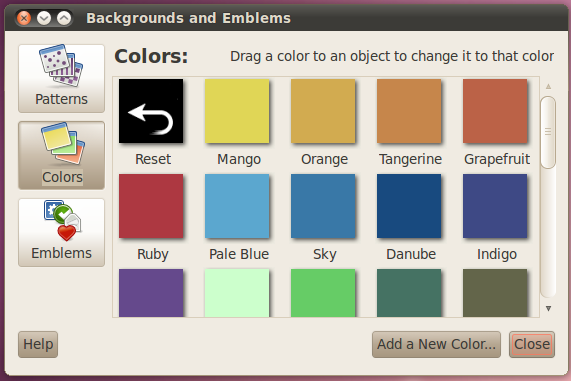 Goto Edit - Backgrounds and Emblems in Nautilus. Simply drag the color or pattern to the Nautilus window to make it the default Nautilus background. Nautilus Elementary is probably the best thing that happened to Nautilus in a long time. Nautilus Elementary mod brought a lot of simplicity and elegance to Nautilus. Look at that screenshot and marvel at the new found simplicity of Nautilus. 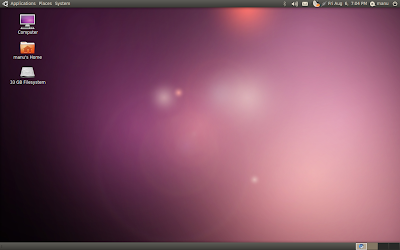 To install Nautilus Elementary in Ubuntu 10.04 Lucid Lynx, do the following in Terminal. Done. To get the breadcrumbs hack(as shown in the screenshot) working and to get a more detailed picture, do read our Nautilus Elementary review. A small yet useful hack. Goto Edit - Preferences select Behavior tab. Choose Open Each Folder in New Window option. KDE's Dolphin by default will open items with single click. There is an option for that too in Nautilus, take a look at the screenshot above. 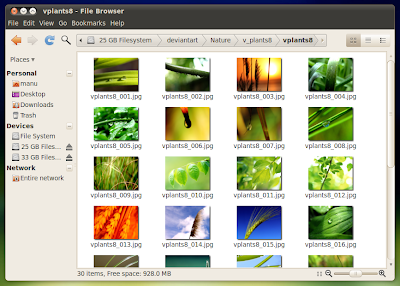 Gloobus Preview is a simple preview application for Nautilus. 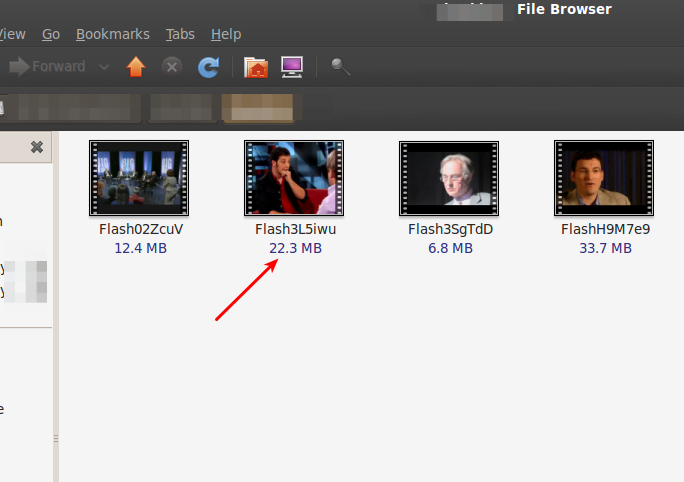 Hit the space bar to activate file preview, be it a video, music file, document or just a folder. Gloobus Preview is at its best when used along with Nautilus Elementary. So here is what you need to do Gloobus Preview along with Nautilus Elementary. Add PPAs for Gloobus Preview and Nautilus Elementary first of all. Now update repositories and install Gloobus Preview and Upgrade Nautilus. Done. Also read our detailed Review of Gloobus Preview.